The durable BLX1 bodypack transmitter features a lightweight, ergonomic design and adjustable gain control. For use with BLX� Wireless Systems. 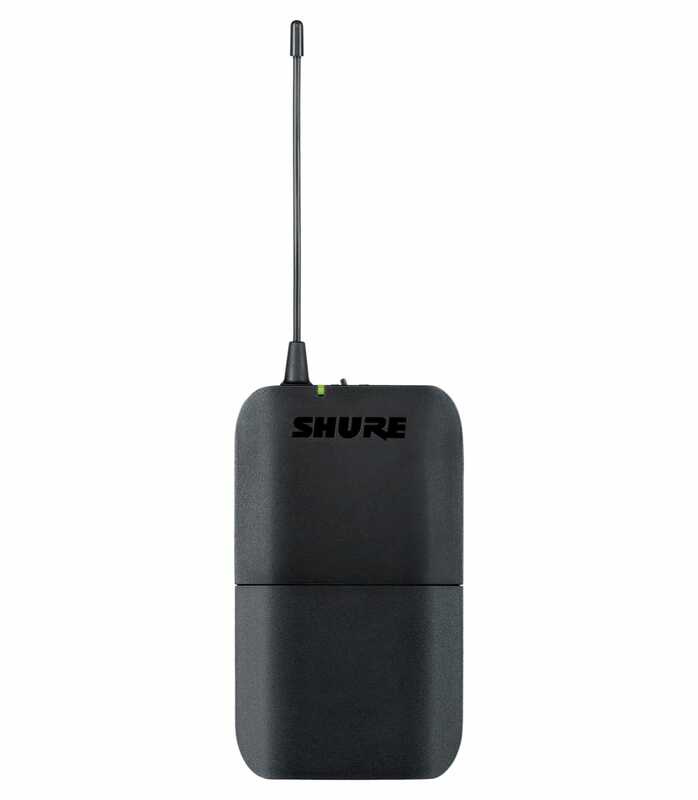 BLX1 K14 from Shure is 100% original and is available at NMK Electronics. Speak to our expert for booking a live demonstration. After sales customer service is an integral part of our business ethic and is taken very seriously.